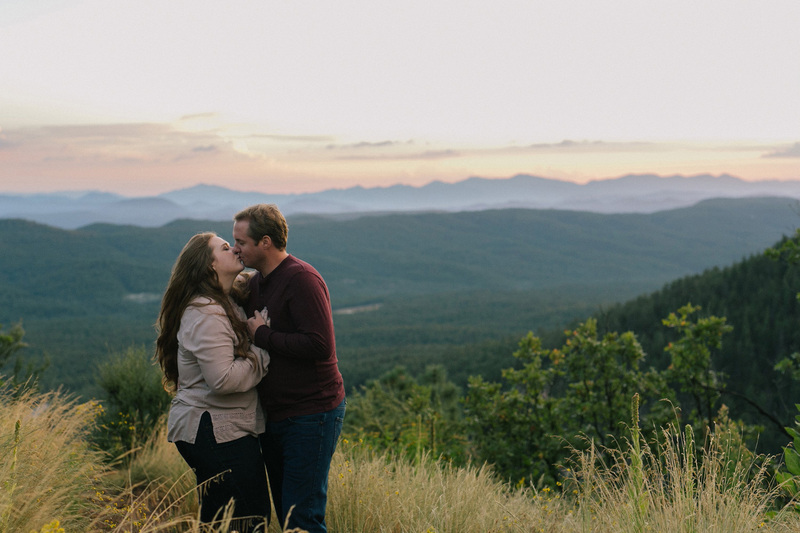 I love going to northern Arizona with my clients for engagement sessions. 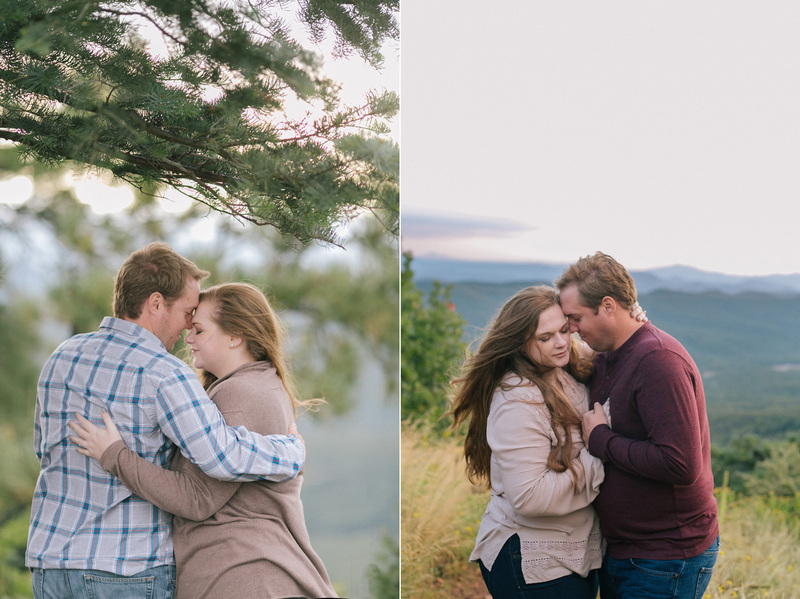 We drove up to the Payson area for this session during summer and had some very uncharacteristic summer weather! It was a cold day and we drove through some pretty serious rain to get to our location. 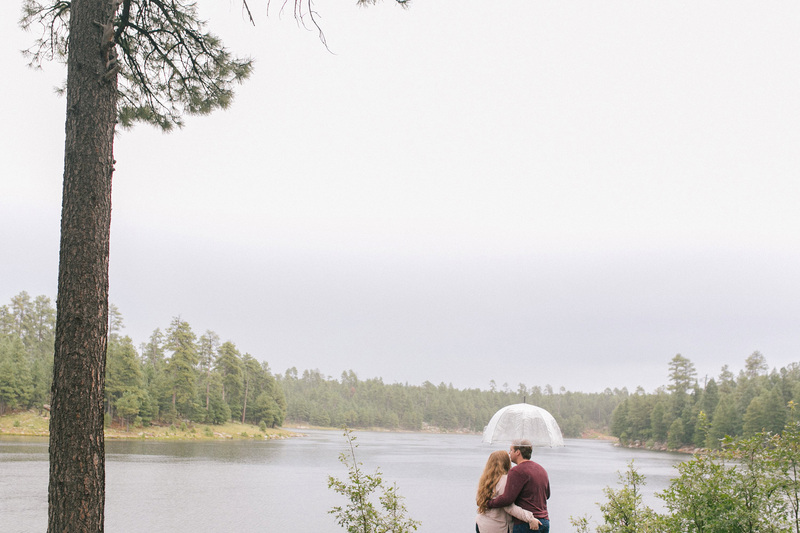 While Craig was valiantly driving through pouring rain, Jessica & I nervously hoped and watched the radar, praying that the rain would at least let up a bit when we reached our location along the Mogollon Rim. There were sections along the drive that Craig could barely see out the windshield. 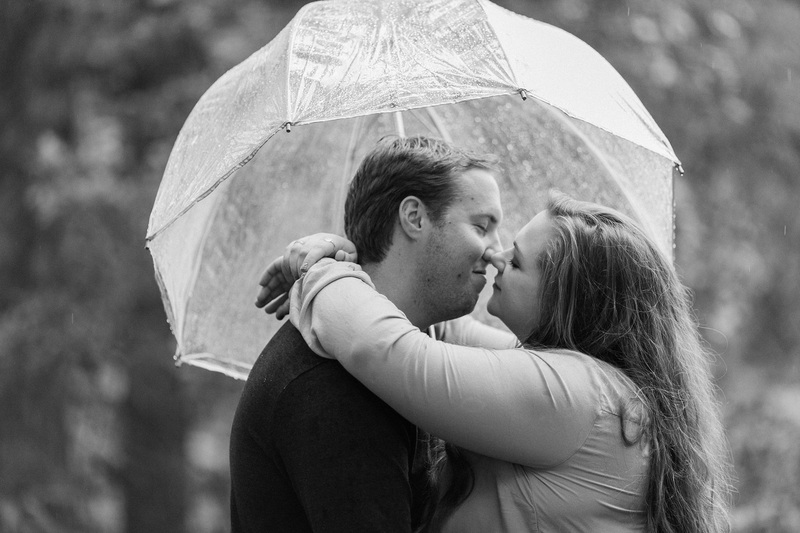 Luckily, I came prepared with an umbrella, and Jessica came prepared with some warm clothing- something I didn’t do! As we arrived at the lake, the rain let up to a light sprinkle. It was such a nice change of pace from the usual sunny, bright weather we always get here in Arizona! 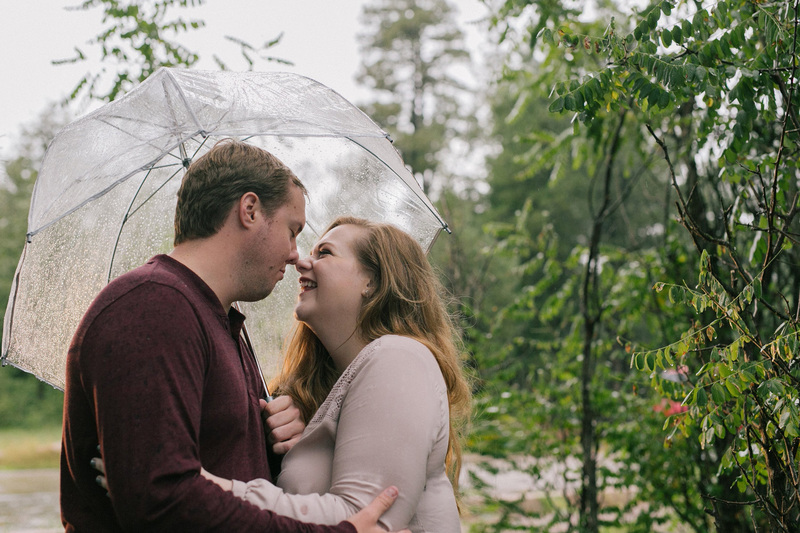 I love shooting in the rain and am so blessed to have adventurous clients willing to drive to locations outside Phoenix to get some beautiful, different looking engagement photos. 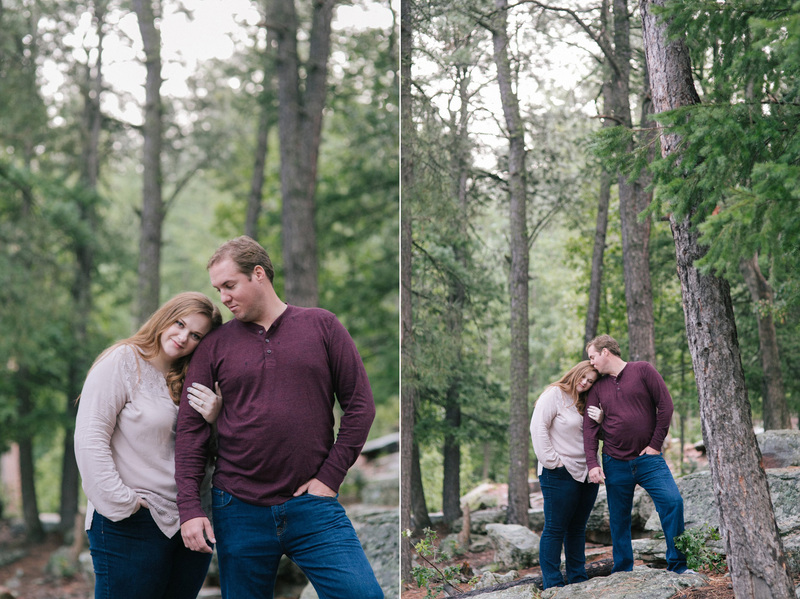 I love the soft sprinkles you can see in some of the photos. 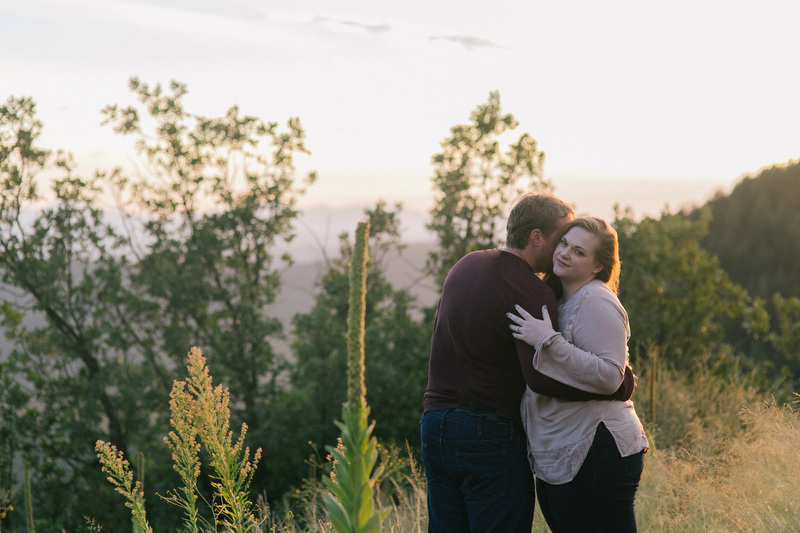 After we spent some time at the lake, we headed to the Rim, where we were greeted with a break in the clouds and the most beautiful light and view! That view is why it’s totally worth it to make the drive up north! 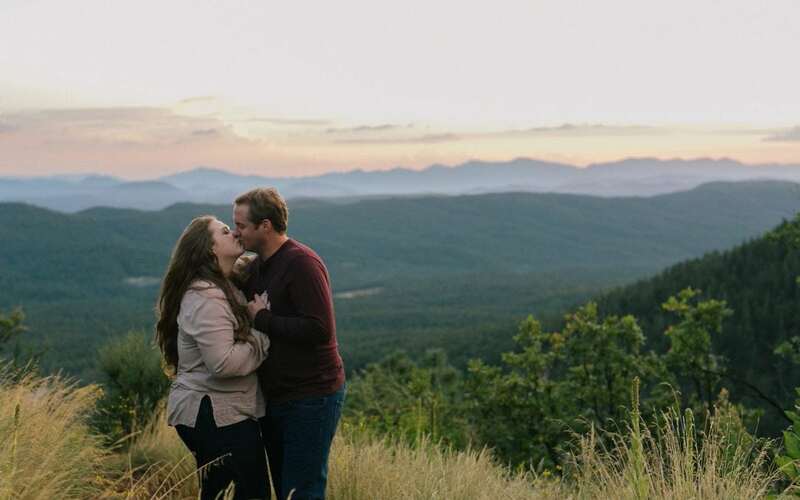 Are you looking for engagement photos like these? 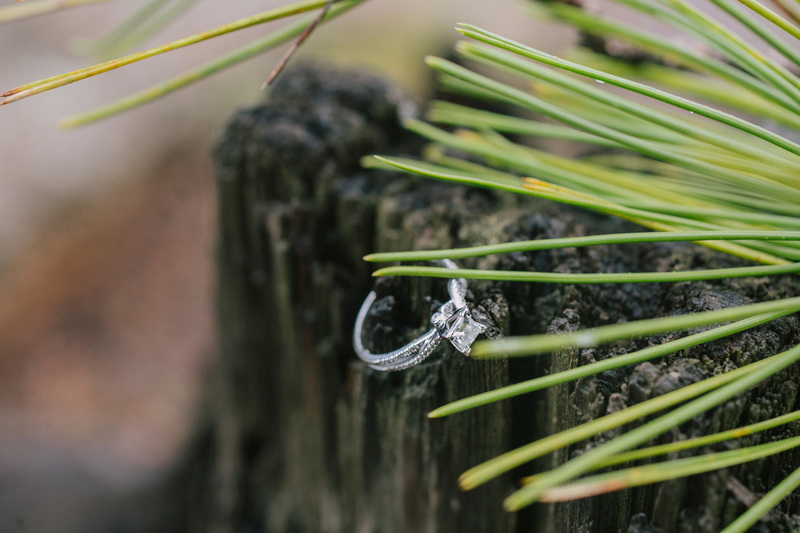 Contact me to book a session! I’d love to chat with you!